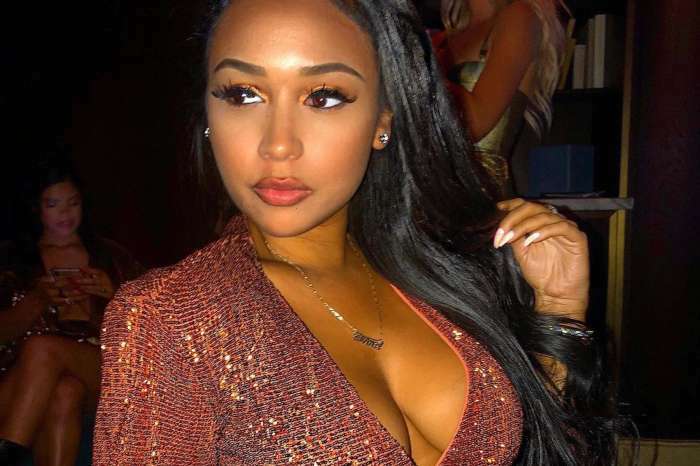 Jordan Craig is busy living her best life far away from her baby daddy, Tristan Thompson, and she is documenting it for the world to see. Jordan recently took to social media where she shared a few sweet pictures with her cute son, Prince Oliver. Some people stepped in the comment section to say that Prince looks like Khloe Kardashian’s daughter, True. Others decided to bash Tristan for allegedly cheating on Jordan while she was pregnant and also called him a bad father. A fight broke out between the critics and supporters. Khloe seems ready to ignore the critics. Baby ? 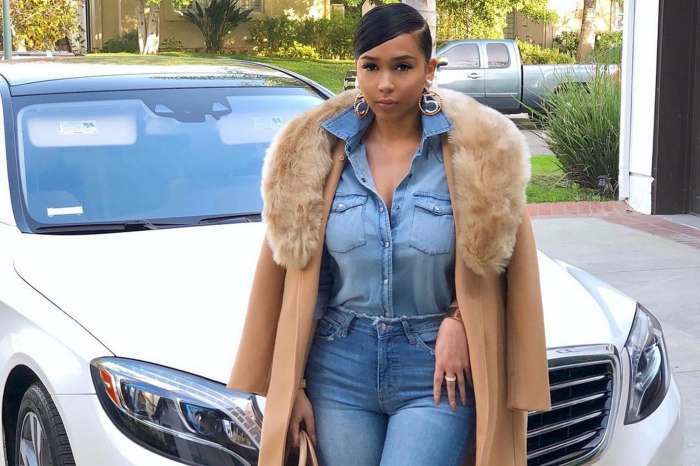 mama is Soo much more beautiful than Miss Khloe, you just do you and your Baby, cause what goes around comes around and Miss Khloe will reap what she sowed!